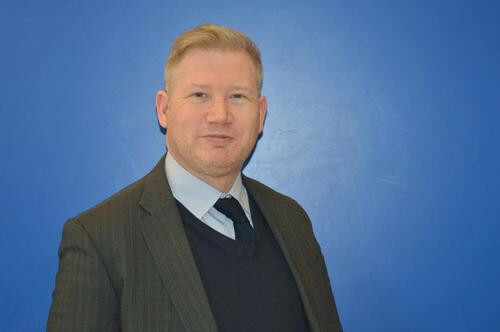 Mark Winder has expressed optimism over Goalball UK’s elite teams competing at the 2020 Paralympic Games in Tokyo after being appointed the national governing body’s new chief executive. Goalball UK received its largest-ever grant - £1.5 million ($1.9 million/€1.8 million) - from Sport England in December 2016, but was one of seven sports to lose appeals in February this year after missing out on elite UK Sport funding. Winder is encouraged, however, by donations totalling £350,000 ($438,000/€412,000) from an anonymous private backer, who has contributed the money over the past four years. "This donation and the continued progress being made by our national teams just might get us to Tokyo," he was reported as saying BBC Sport. The donor, whose latest contribution was more than £90,000 ($113,000/€106,000), told BBC Sport: "I'm continually amazed at what the elite squads achieve, and how involvement in goalball at any level transforms lives. "It is a real honour to play some part in supporting their continued development and success." Winder, the former chief executive of rugby league club Bradford Bulls' official charity, has succeeded Mike Reilly in his new position. He considers Goalball UK to be "one of the most exciting and dynamic national governing bodies around". "While we face some challenges in the next few years, especially when it comes to ensuring that our ParalympicGB athletes have what they need to aim for the podium at Tokyo 2020, I have every confidence in our development officers, coaches and volunteers to build on the momentum they have generated," Winder said. "I have already seen the profound and positive difference that goalball has on all those who play it, and I look forward to helping transform more lives through this incredible sport." 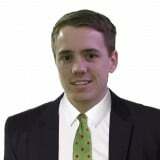 The outgoing Reilly said it was a "tremendous privilege" to be Goalball UK’s chief executive. "The progress we have made in the last five years has been nothing short of remarkable, both at grassroots and an elite level," he added. The British Government’s Towards an Active Nation strategy, launched last year, highlighted the wider value of sport, including physical and mental well-being, personal development, and recognising the community, social and economic contribution made when people are able to develop new skills. 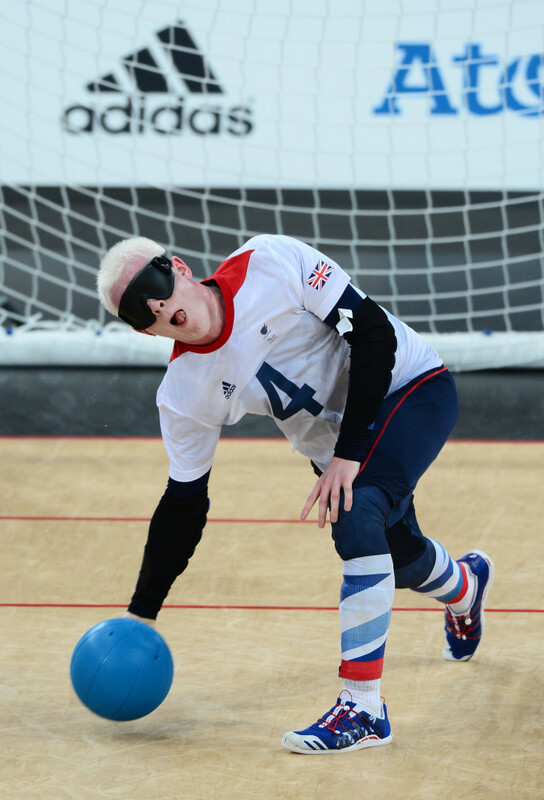 One of the findings that is said to have impressed Sport England was that involvement in goalball, which had quadrupled participation in the preceding four years and doubled the number of active clubs, meant visually-impaired young people were 47 per cent more likely to be in full-time education or employment. Great Britain did not have a men's or women's goalball team at Rio 2016. Four years earlier at London 2012, they qualified as hosts for both tournaments. The men’s team finished bottom of Group A in the round-robin stage, while the women’s team suffered quarter-final elimination against eventual bronze medallists Sweden.